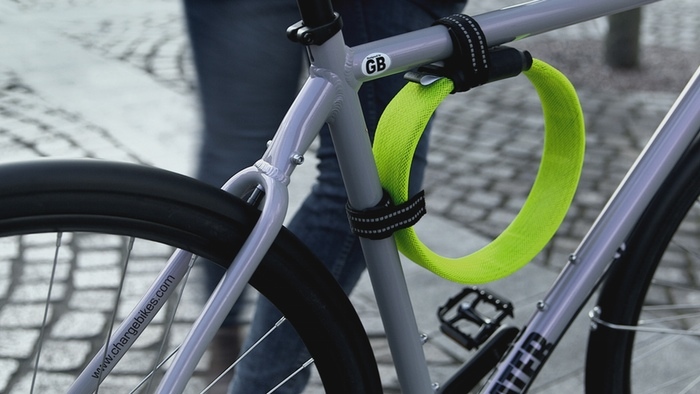 You wouldn’t normally secure a valuable object, like a bike, with a zip tie. 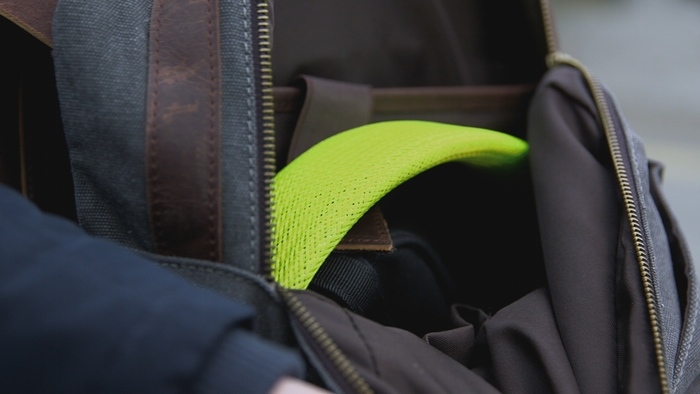 But the Z-Lok by Hiplok isn’t your average zip tie, featuring a steel core and a double-sided locking mechanism that can only be opened with its respective two-pronged key. 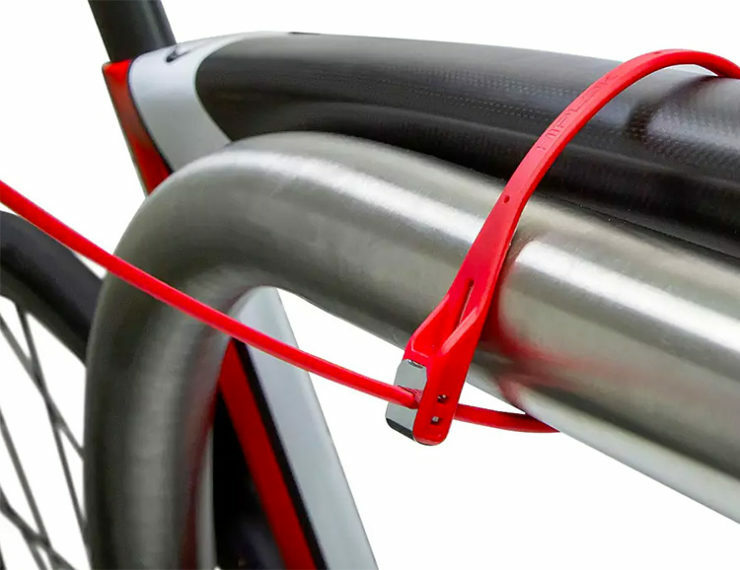 It’s the convenience of a zip tie with the security of a traditional bike chain. It’s long enough to wrap around up to 40cm worth of stuff, and is sold in pairs for £14.99 ($18.80 USD). Not all people who want to start making their houses smart remember to include their garage. But you, you’re smart to know that your garage is one of the weakest spots in your home. Your garage door is probably the most-used door to your house. It’s just fitting to secure it too, along with your front door. So, let’s start? 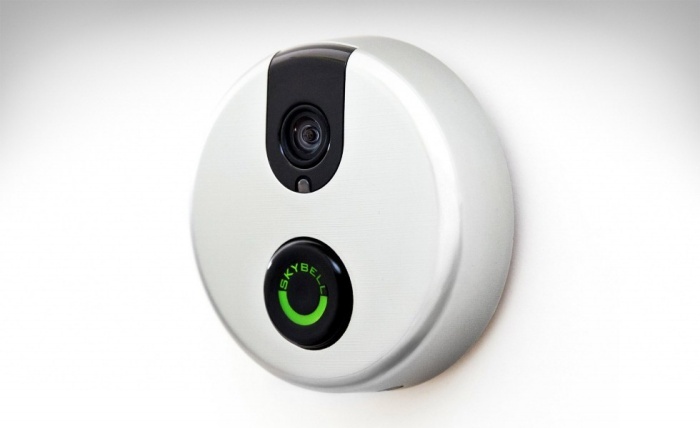 Here are the recommended gadgets that you should have when making your garage smart. This is the obvious must-have. Garage door controllers like the Chamberlain MyQ System let you control and monitor your garage door from your smartphone. It’s pretty nifty, especially if you’re the type who always seem to forget whether you have left your garage door open or not. 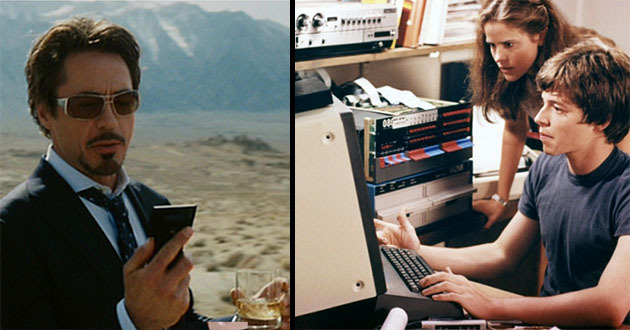 You don’t need to drive all the way back home, just take your phone out and check. Your garage door may automatically open up and let you in when you arrive, but how can you park safely when it’s dark in there? Make sure you follow up by installing smart lighting fixtures in your garage. The popular choice is always Philips Hue bulbs; they’re super powerful too. But, there are cheaper alternatives which function just fine like the Ashia Light which is equipped with motion sensors. Your garage is also the home of your big tools, right? 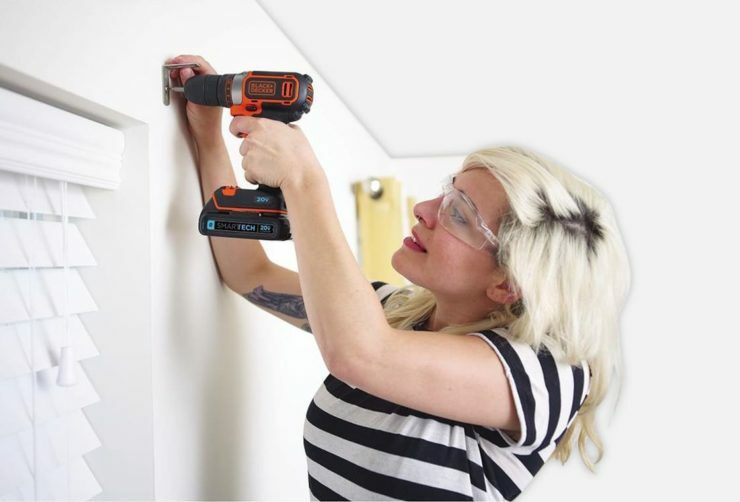 If you want to multitask and avoid wasting time by looking for a misplaced tool, you can invest in smart tools like Black and Decker’s drill. You can use your phone to locate it, lock or unlock it, and operate it. It even has a port which can charge up your phone. These are just a few of the recommended gadgets that we think are worthy to sit in your smart garage. We actually have a lot more. Check them out below. If you live in the kind of property that Mr. Burns might’ve lived in, you might be in the market for a serious security system. Well, it doesn’t get much more impressive than the Sunflower Home Awareness System. Why? 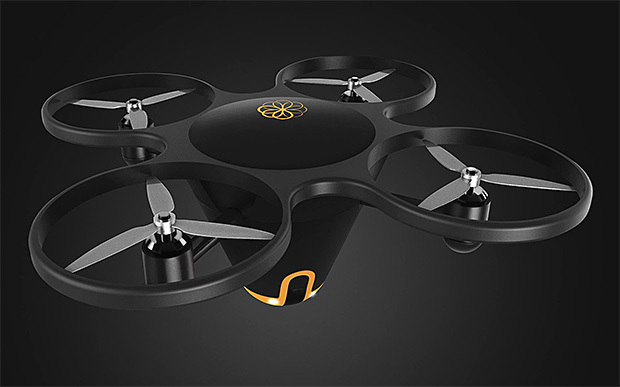 Because it comes with its own autonomous drone. That’s right, if something triggers the alarm, you’ll immediately be notified on your smartphone and you’re then free to deploy the drone. 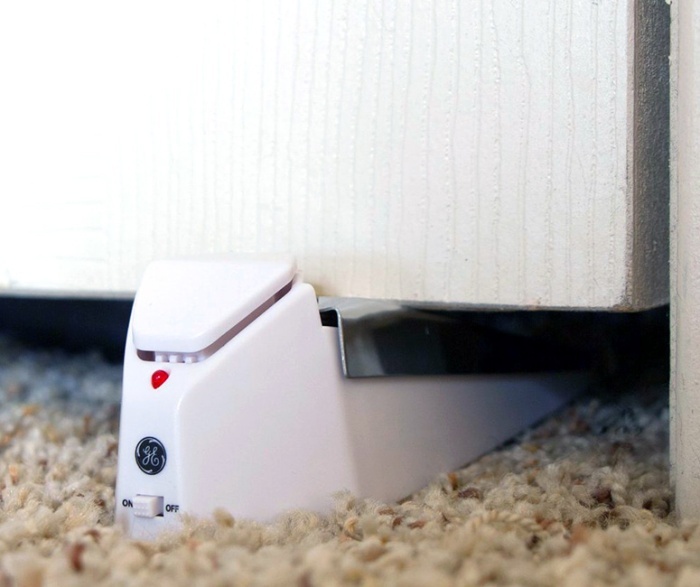 It will fly around your property and send back a live feed, so that you can see whether you’re dealing with possible intruders, or if it’s just the neighbour’s dog who wandered into your yard again. A set of ‘Smart Lights’ that you place around the yard serve as motion sensors, as well as pleasant illumination. Pricing or availability hasn’t been announced yet, but you can pay $25 to reserve yours today. Look at that. The darn thing retracts like George Costanza’s peener in cold water! Apparently it’s been a thing on these fancy cars since 2004, but it’s only now being passed around the Intertubes. So there you go. If you drop lower mid-six-figures on this car, you’ll at least know your ornament is safe from little thugs. Parents everywhere rejoice: meet the simple, (mostly) conflict-free gadget that enables you to limit your kids’ internet use without coming off as the bad guy. With the days of a shared family computer long gone, it’s not unusual to have at least one tablet or device per child, and while this can make for a much more peaceful household, it does make it considerably harder to keep an eye on children’s online activity. This is where KoalaSafe comes in. 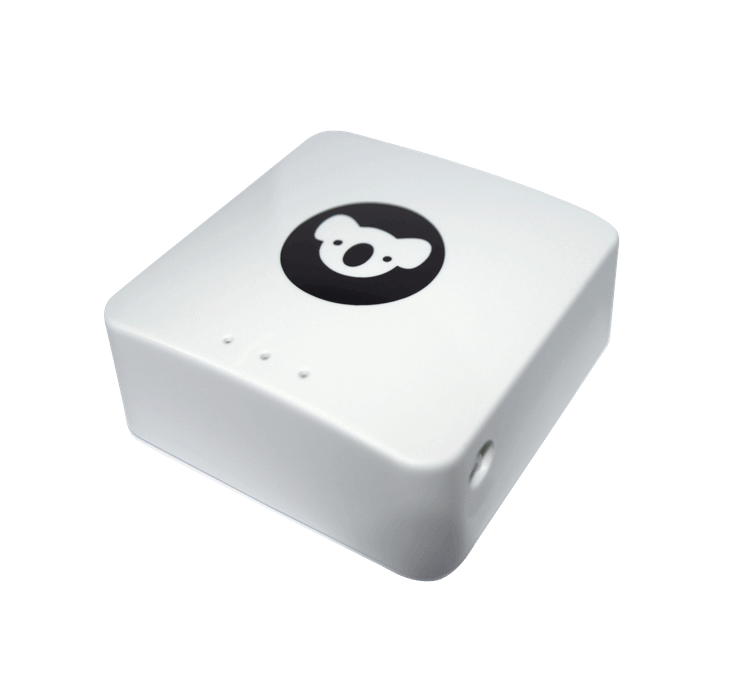 A simple, inoffensive device that plugs into your existing router, it enables you to block specific sites, such as Facebook for example, or simply cut off internet access altogether. The idea came to Australian developer Steven Pack when his niece and nephew got their first tablet devices and started spending much more time indoors – a story that will no doubt sound familiar to parents everywhere. Rather than adjusting the settings on each individual device, KoalaSafe gives parents centralized control by creating a separate wireless network that can be cut off at any time. It also allows for a certain degree of flexibility, with the option of shutting off specific categories or apps in addition to the adult sites that are blocked by default. Parents can also set up a schedule, limiting internet hours to certain times of day. The best bit? It doesn’t require any spyware or blocking software, making it harder for savvy kids to meddle. 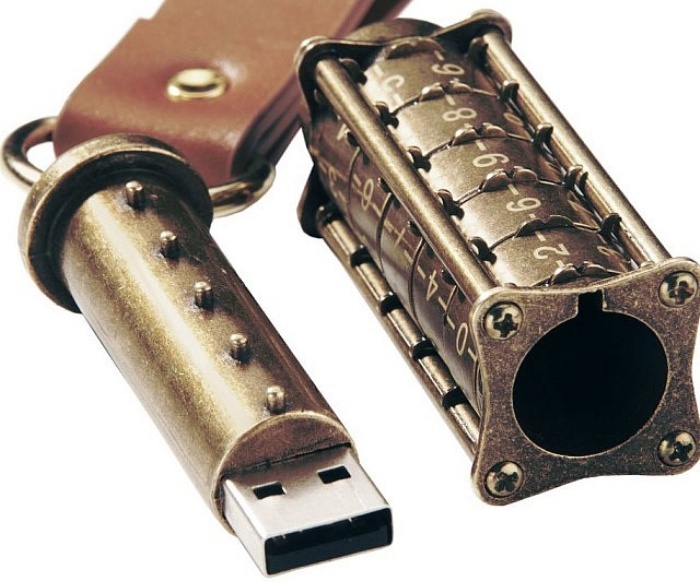 Most of us are fairly clued up on the dangers of the internet, and the solutions are normally obvious: when it comes to business, we count on enhanced SSL protection and firewalls provided by secure hosting sites such as this one, and we wouldn’t run a home computer without the right antivirus software. Protecting our kids is where it tends to get more tricky, especially when it comes to imposing restrictions whilst avoiding tears and tantrums. One of the biggest noted advantages of KoalaSafe is that it seems to diffuse a lot of the conflict that often goes hand in hand with any kind of parental control measures. Rather than blaming you for suddenly whipping the internet rug out from under their feet, kids simply view the gadget as the one in charge. 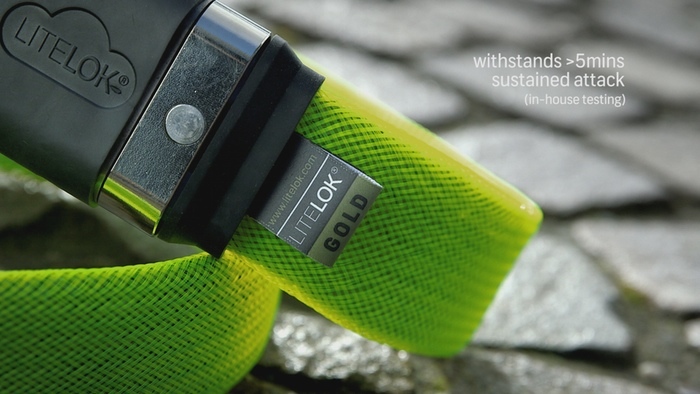 Available from Kickstarter for $99 USD, it doesn’t come at a huge cost either. Do you have a terrible fear that your child might one day get shot in the back? 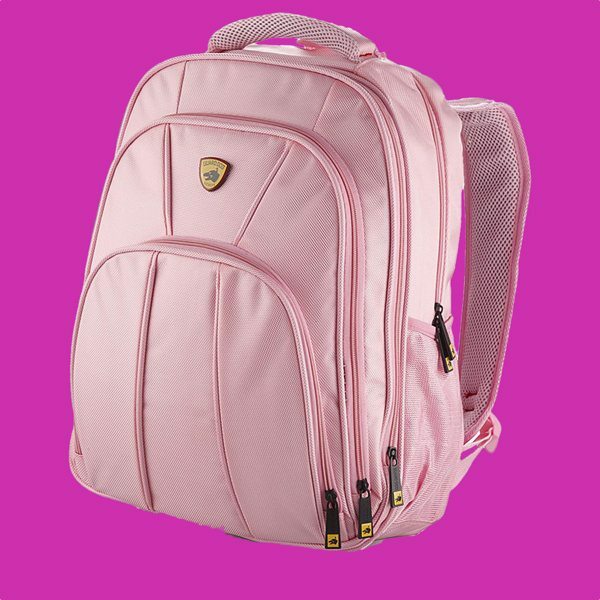 It’s an awful thought, but it’s apparently one that occurred to a backpack manufacturer, who then decided to make a pink bulletproof backpack. It’s actually called Guard Dog Security ProShield Bulletproof Backpack and comes in both black and pink. It’s been tested against 9mm and .44 Magnum caliber rounds, and features a high-quality, lightweight Aramid construction. Weighing in at just 20 ounces, it’s not much heavier than a regular backpack, but will provide your child with protection in the section of their body containing their vital organs. At $152, it’s not exorbitantly priced. 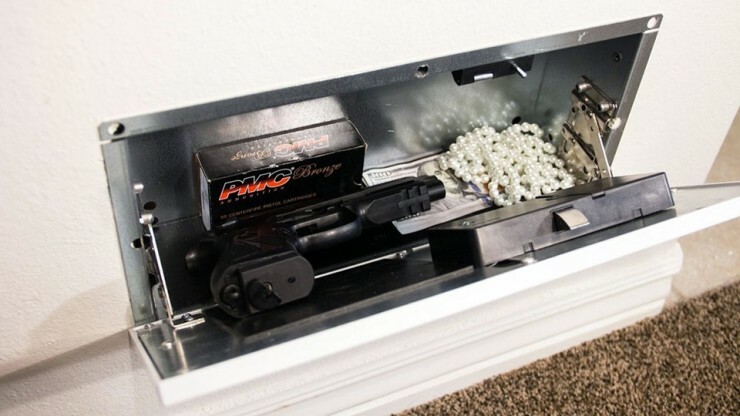 If you have valuable stuff in your home, there’s a number of ways you can go about trying to keep it from the hands of would-be burglars. 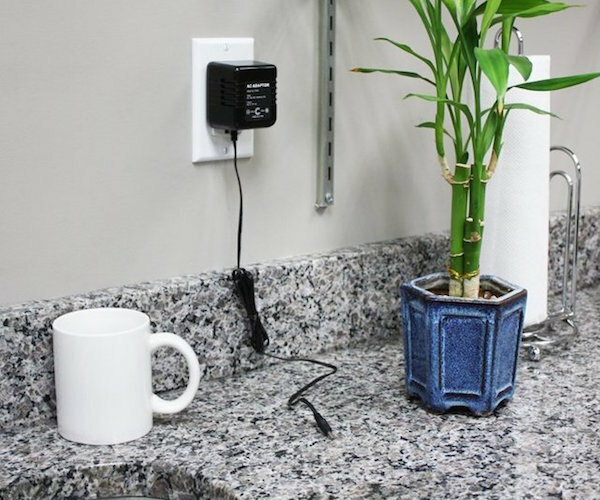 There are obvious safes, but these are typically a magnet for determined thieves, and then there’s the plain-sight approach, which might make some of you nervous. 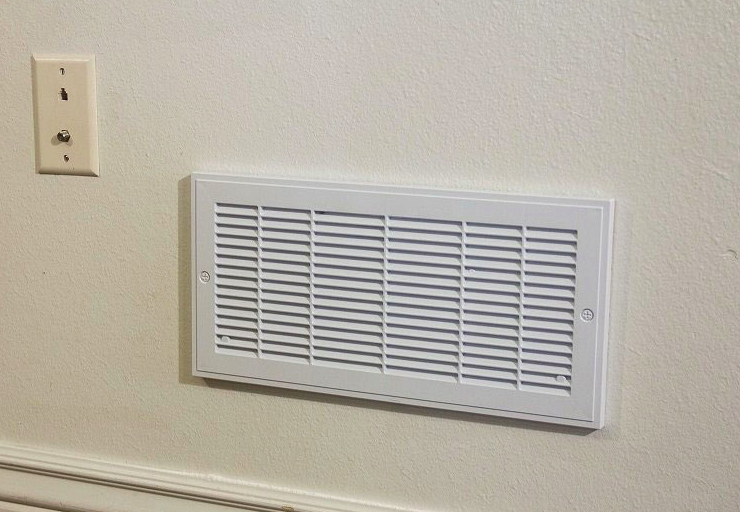 But what about an Air Vent Safe? 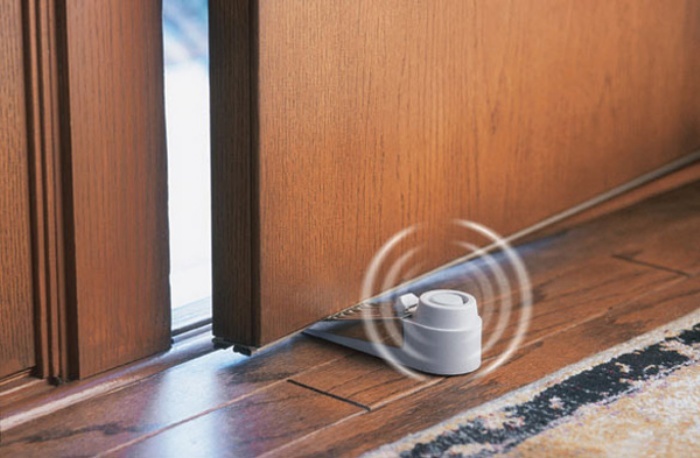 This particular one comes with a set of RFID magnetic cards that, once hovered over a specific spot on the vent, will activate the locking mechanism and pop it open. There is no other way to tell this apart from a regular vent otherwise. It fits between two 16 inch center studs and instructions are included. It’s $219. Walking away from your laptop without locking your screen can have some unintended consequences, from the innocuous Facebook status hijack to the much more serious theft of personal information. It’s just good practice to lock it, but it’s easy to become distracted. 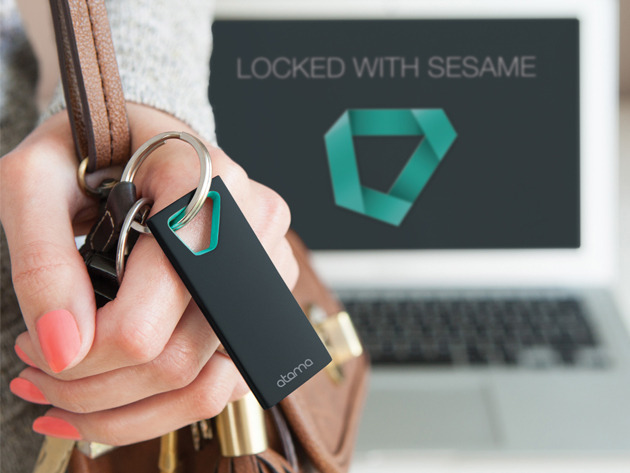 With the Sesame 2 Wireless Auto-lock Keyfob for Mac, the minute you walk away the screen will lock and it will unlock as soon as you return. It uses Bluetooth 4.0 for low-power consumption, and you can set the distance at which it locks through a related application. Normally $39, it’s $29 with this deal. 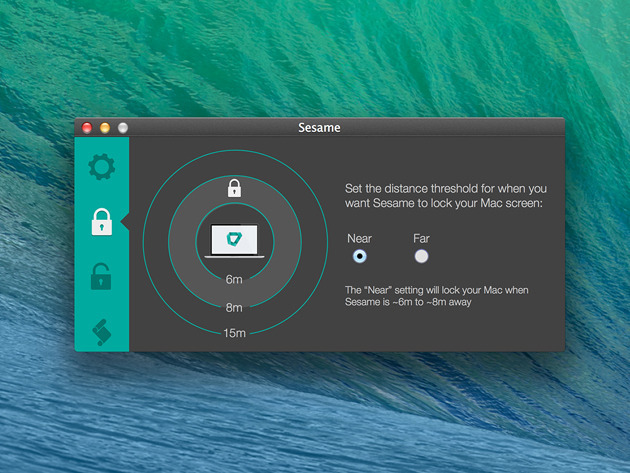 The post Deal Of The Day: 25% Off On Sesame 2 Wireless Auto-Lock for Mac appeared first on OhGizmo!. You can’t be home 24/7 to check on your baby or elderly folks, but you can check in with them remotely if you’ve got the Foscam Wireless Security Camera installed at home. It’s compact, it’s versatile, and it lets you access the video feed via an app whenever you feel the need to check on your loved ones. The camera is equipped with a 1-megapixel sensor that records 1280 × 720p video resolution. 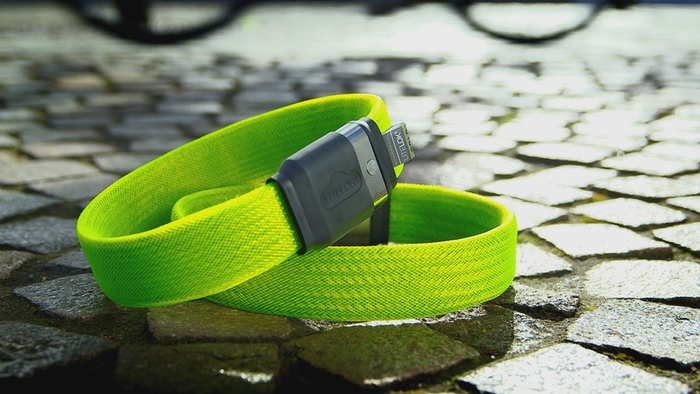 It features two-way audio, IR lights for night vision, and is compatible with most mobile devices and PCs. It’s currently on sale for $86.99. 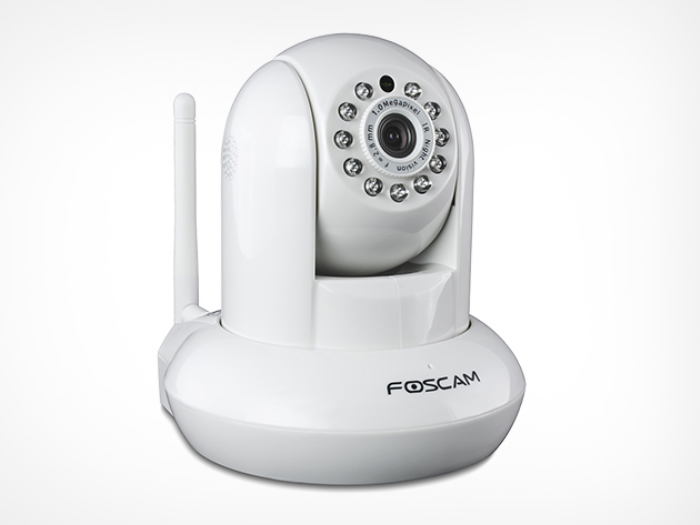 The post Deal Of The Day: 45% Off On Foscam Wireless Security Camera appeared first on OhGizmo!. 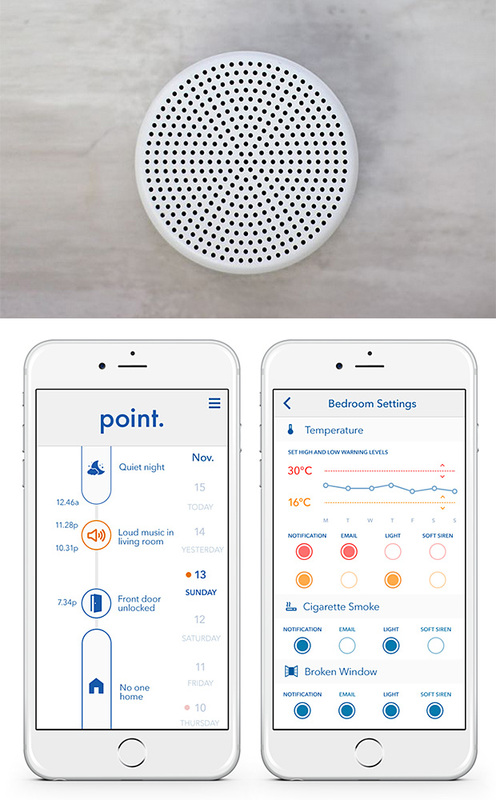 The post Point Is An Alarm System That Doesn’t Watch, It Listens appeared first on OhGizmo!.